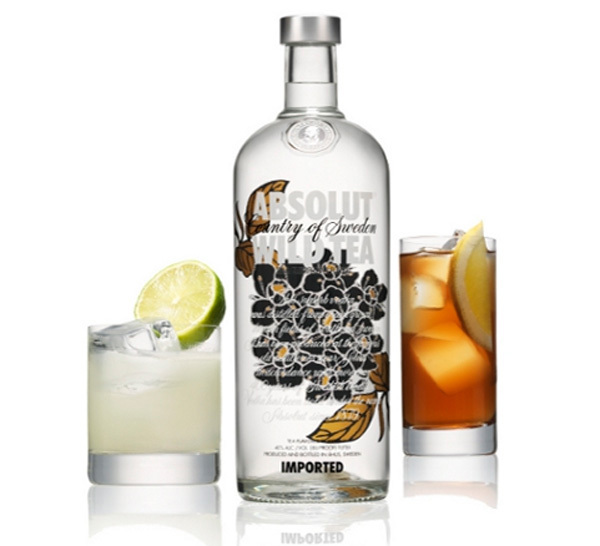 Absolut is well known as a company that has a wide range of different tastes when it comes to vodka. 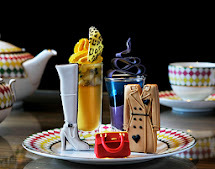 Besides the already known flavors, such as Vanilia, Mandrin, Mango, Kurant, Citron, Raspberry, Peppar, Apeach, Pears Absolut launched New Absolut Wild Tea. The Swedish distiller have created sensual compound of tea, elderflower, red apples and citrus. This new flavor is very suitable for mixing with a wide range of sweet and sour ingredients. Absolut recommends using it in a Gimlet with lime juice and simple syrup, in a Cosmopolitan with cranberry juice and orange liqueur, or in a Mojito with lime juice, simple syrup, muddled mint leaves and a splash of soda.